Having a full belly can help improve concentration in school. When you are hungry or did not have a good breakfast, it is easy for the mind to wander and this is especially true for children. Providing your little one with a good nutritional breakfast can help your child stay focused on their lessons. A good breakfast can also make it easier for your child to learn more effectively. A breakfast can help wake up the brain and prime it for learning. 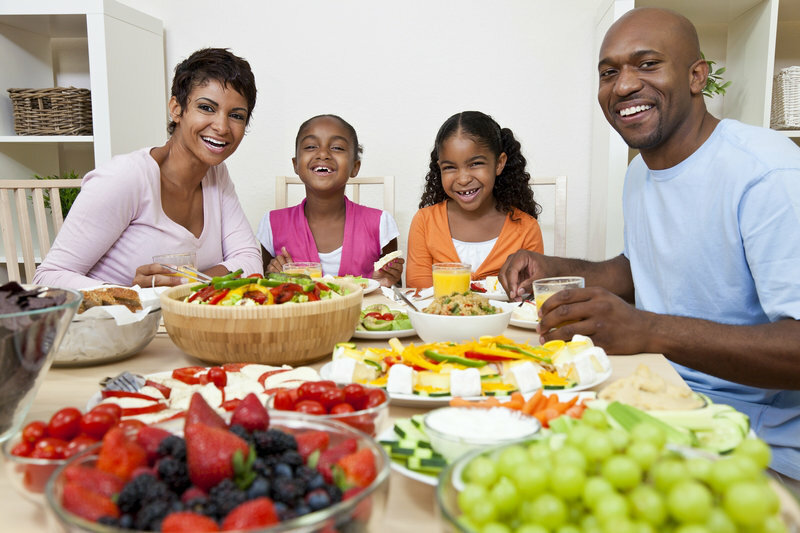 By providing food that contains carbohydrates, fiber, protein, and calcium you can help your children excel in school. Learning new things will be easier and your kids will actually do better on tests. In fact, more schools recommend providing your little one with a good breakfast on the days of big tests. Many children require a break or even a nap in school just to get through the day and it is common for older kids to fall asleep in the middle of class. However, giving your little one a healthy breakfast can provide them with the energy they need to get through the day. This will help them keep their brains active and ensure that they are prepared for whatever is planned that day. Even if your kids are still in a daycare in Maryland such as One Step Up Early Child Care LLC, a breakfast can help them excel and understand their subjects better and it will help prepare them for their future academic careers. When you want to make sure that your kids are well prepared for school, having breakfast is one of the best things you can do for your kids. Also, we all know how difficult it is to wake our children up for school but providing them with a delicious breakfast may just make things a bit easier. The yummy smell in the kitchen will invite them to eat with the family too. This is a small thing that can have a huge impact on the performance and even on the health of your children. Besides, having breakfast as a family is a great way to bond. This entry was posted in Child Care and tagged Breakfast, Concentration, Learning Ability. Bookmark the permalink.